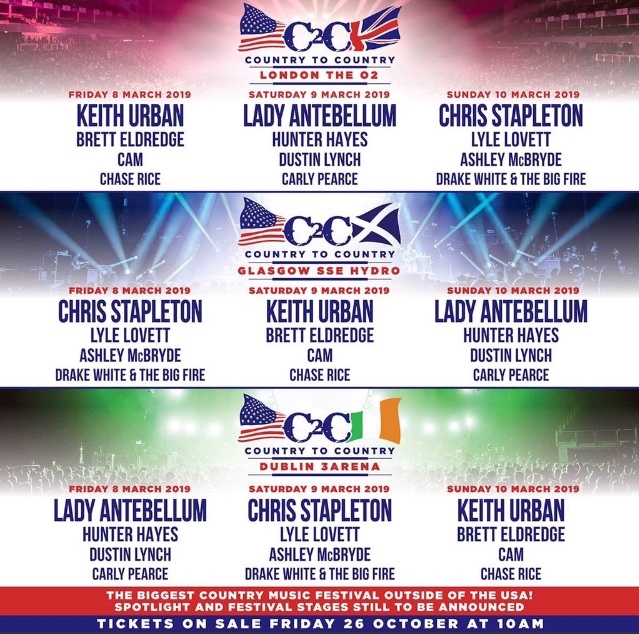 I am starting to think waiting for the C2C Line up is almost as exciting as Christmas. The excitement of C2C however, lasts the entire year. When announcements are made, we then look forward to the festival and when the festival is over we, the country fans, pretty much talk about the next festival until the lineup is announced so yep, that takes up the entire hear. Who else are you hoping to see on Songwriters? Bluebird? After Parties? Spotlight Stage? Festival Stages?